These graphs intuitively do not look like they correspond to the original data. 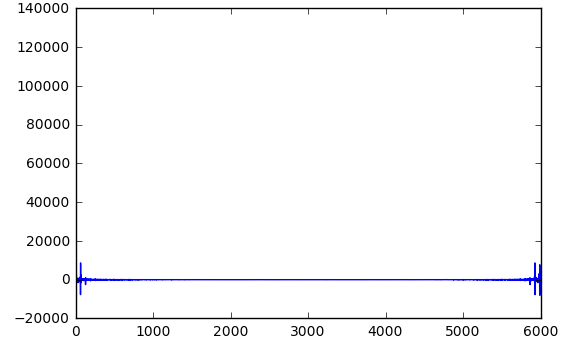 The objective with the fft is to then classify the data using SVM, however, I am not sure which variant fft is appropriate, nor if using the mean time frequency is either. One option, in addition to the Non-uniform DFT that has been mentioned, is simply interpolating the data on a regularly-spaced grid by using a timestep approximately the same size as the smallest timestep, and then taking the DFT on the interpolated data. Not the answer you're looking for? Browse other questions tagged fft sampling python time-frequency nyquist or ask your own question. 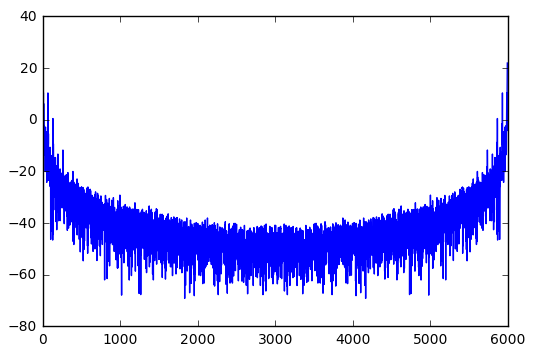 aliasing to a 50 Hz sine wave sampled at 5000 Hz sampling rate? How can I decide proper FFT length(size)?